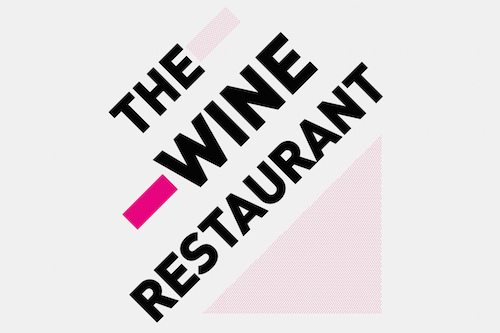 L’Art du Vin and the Institut français welcome you to The Wine Restaurant every Tuesday and Thursday evening of the Edinburgh Festival Fringe in the majestic gallery of the Institut. At The Wine Restaurant, the wine comes first and is carefully selected by Philippe Larue, of L’Art du Vin. The food, delicious and intricate, is then imagined and created by our chef Emmanuel Métivier to accentuate the wines’ flavours. Twice a week from August 13th, enjoy an evening of discovery with a blind tasting menu offering five different wines accompanied by five courses. Every week the wines, therefore the food, change so you can expect many surprises throughout the festival! Please do let us know of any special dietary requirement upon booking.